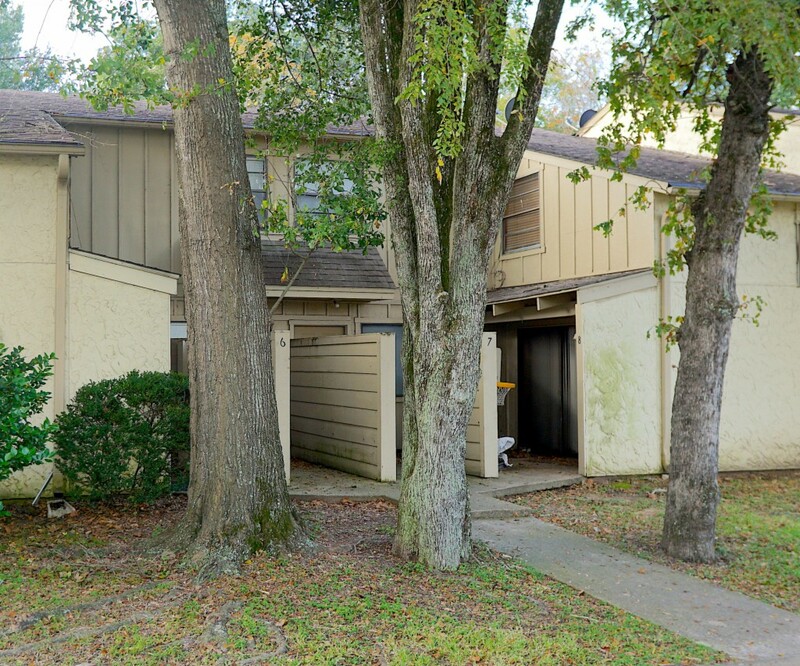 Excellent 2bed/1bath April Court Townhome! Conveniently located near Texas A&M, Blinn Jr. College and great shopping and dining. Don't miss the updated kitchen cabinets, tile countertops, tile in breakfast and kitchen area, new carpet, recent paint and granite in bathroom. Enjoy the pool, designated parking and convenience to everything! Leased for $650/month through 8/31/2019. Refrigerator, washer and dryer will remain.